Apologies for the technical difficulties last week but we are now ready to go with this post and sweet giveaway action! I'm not sure if I've spoken about this before, but much like sunglasses, I have difficulty finding statement watches to fit my spindly wrists. Once I find one that suits, I tend to wear it every day, everywhere. I'd love to have a watch wardrobe and change it up to suit my mood but it's hard enough to find one watch, let alone multiples. 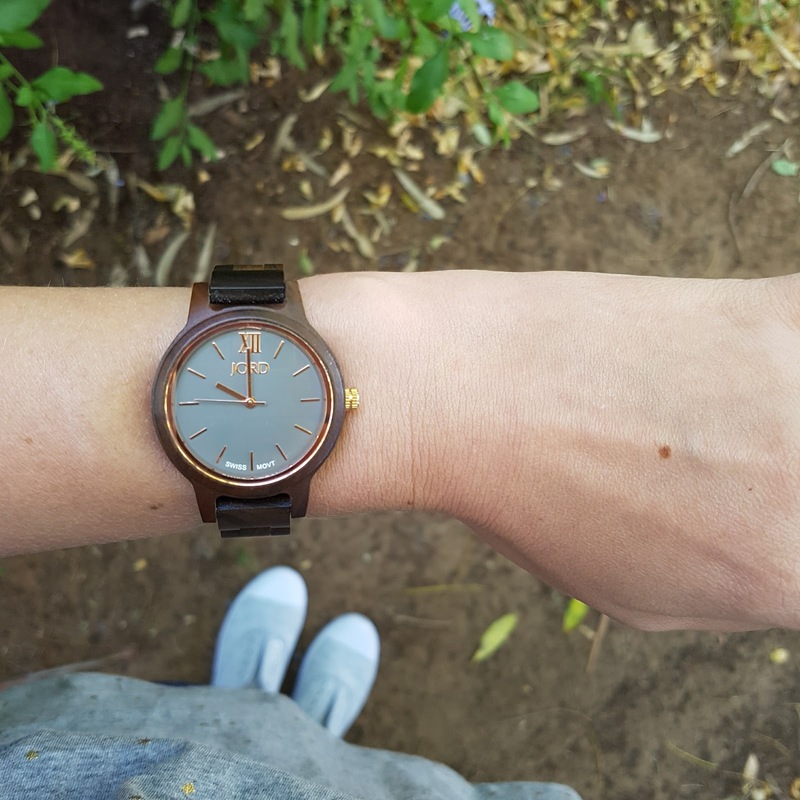 When JORD got in touch to offer me the chance to work with them and their cool wood watches, I was rather excited as I'd admired them on other bloggers, including Mica from Away From The Blue. I did worry though that they would alas be too big like so many other trendy timepieces on the market. However, JORD offer a range of sizes as well as a sizing service so customers are encouraged to measure their wrists first in order to ensure the watch is perfectly sized to suit. When my Frankie35 arrived, resplendent in sandalwood with a slate face and rose gold accents, I was super impressed by the luxe packaging and the rich smell of actual sandalwood. Did you see me gabbling about it on my Insta story? The box has a magnetic closure, hessian cushion and a secret compartment to store other bits and bobs. Also included in the package is a polishing cloth for the watch face, and another cloth to work in the included wood oil so you can keep your tick-tock looking tip-top. Word on the street these days is that watches are less necessity, more accessory as everyone has access to the time on their phone or computer screen. Not me, I'm an old-school watcher from way back. I've worn one since I was about 10 and feel weird and incomplete if I forget it. I will look at the time on my phone then check my watch two seconds later as it doesn't seem to sink in. Another feature I had always gone for when selecting watches in the past was a face with full numerals on it as my dyscalculia sometimes renders telling time difficult without them. In the spirit of my #NeverSayNever2017 campaign, I decided to throw caution to the wind. And hey, if I struggle, I always have my phone, right? 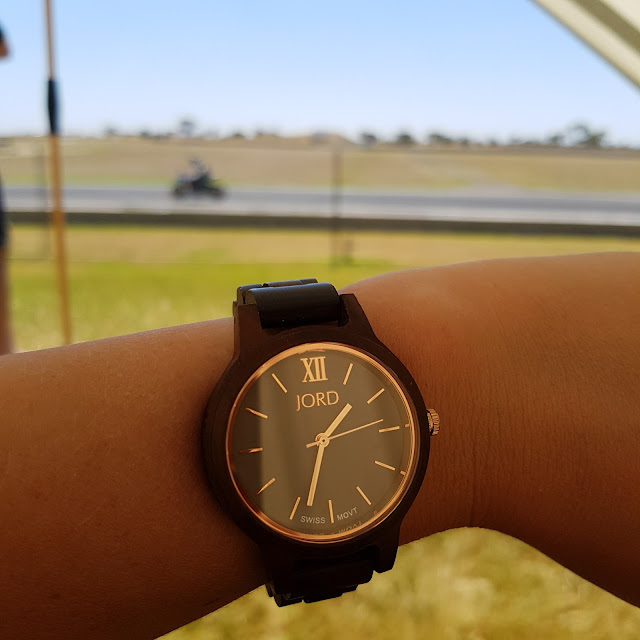 I've worn this watch exclusively since I got it; to work, at home, out and about, even to the Superbikes and it goes with everything. 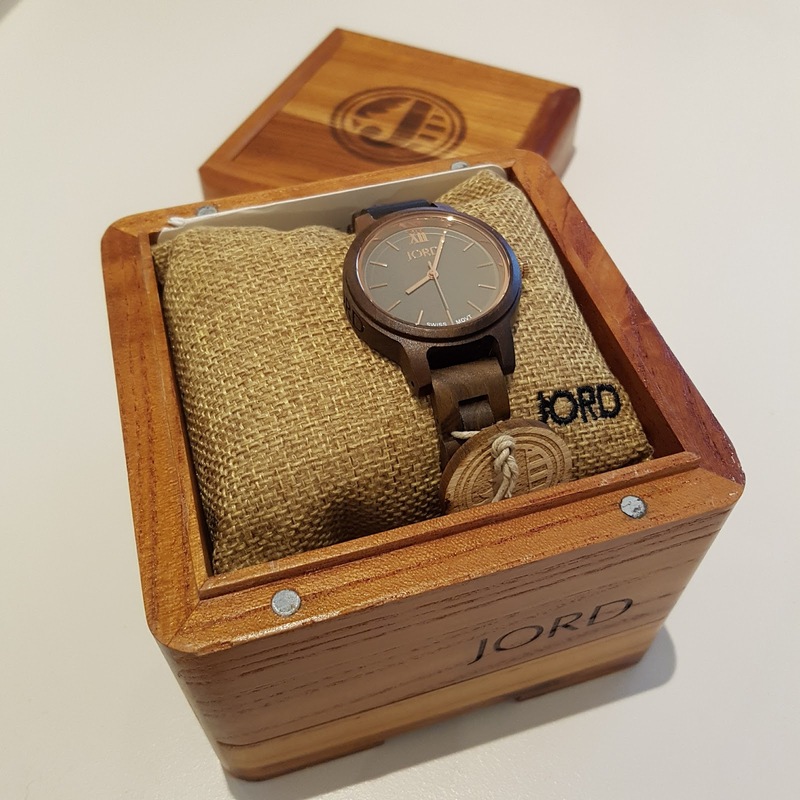 JORD offer a range of men's, women's and unisex watches in a variety of gorgeous wood types and face colours. With free worldwide shipping (HALLELOO!) you can treat yo'self - who doesn't want a unique watch? Or treat someone else - it's already beautifully boxed so no need to worry about wrapping. And I have just the way to do either of those things . . .
You could score $180 in store credit so you and I could be watch twins! Just follow the link to enter the comp and potentially score yourself some wooden watch action. Don't worry, they won't annoy you with wack emails. Closes midnight 19 March, 2017. All welcome. If you win, it expires in 6 months so hustle. If you don't win, don't be sad. Just use coupon code cfjord15 to nab 15% off. You're welcome. 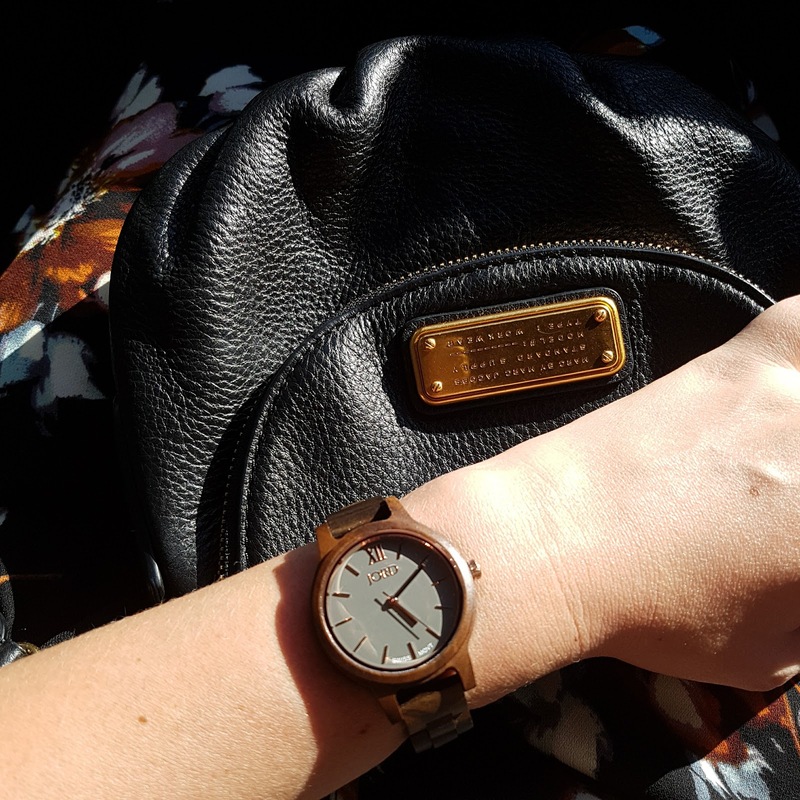 This wood watch was kindly sent to me by JORD for review. Words, images, spindly wrists and opinions are all mine, all authentic. For more information, please see my PR & Media policy.